Since 2009, Fiat Chrysler (FCA) has invested nearly $14.5 billion in US production facilities, creating over 30,000 new jobs in the process. Part of this, which have yet to materialize. FCA will now invest an additional $4.5 billion to increase capacity in Detroit, Michigan and make room to expand the Jeep and Ram brands. The $4.5 billion will be used to build a new production facility in Detroit and add production capability at five existing plants, which will result in around 6,500 new jobs. FCA also provided details about the new models that will be built as a result of the investment. The focus, unsurprisingly in today's market, will be on electrification while existing models within the FCA range will also be updated. The Jeep brand will receive two new "white space” products in key markets, which will be the upcoming three-row Wagoneer and Grand Wagoneer along with their electrified counterparts. but both models should sell well when they do arrive on the market. 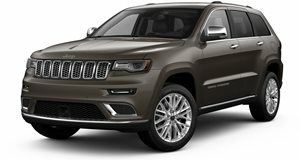 Both the Wagoneer and Grand Wagoneer will be built in FCA's Warren Truck Center, which will be retooled as part of the investment. 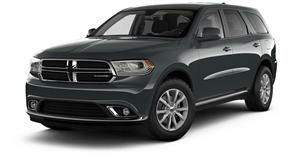 The investment also includes plans for the next-generation Jeep Grand Cherokee and Dodge Durango. 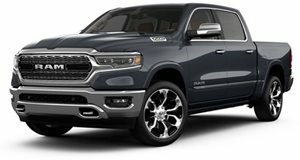 We weren't given as much information about new models from the Ram brand but part of the investment will go towards continued production of the Ram Classic.